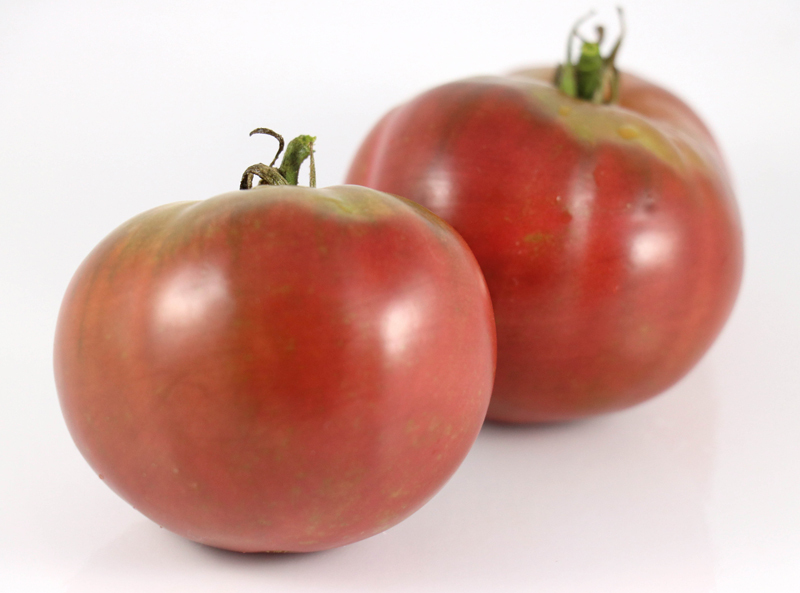 “Blue Sky” is a richly purple beefsteak, so the word “blue” is something of a misnomer. 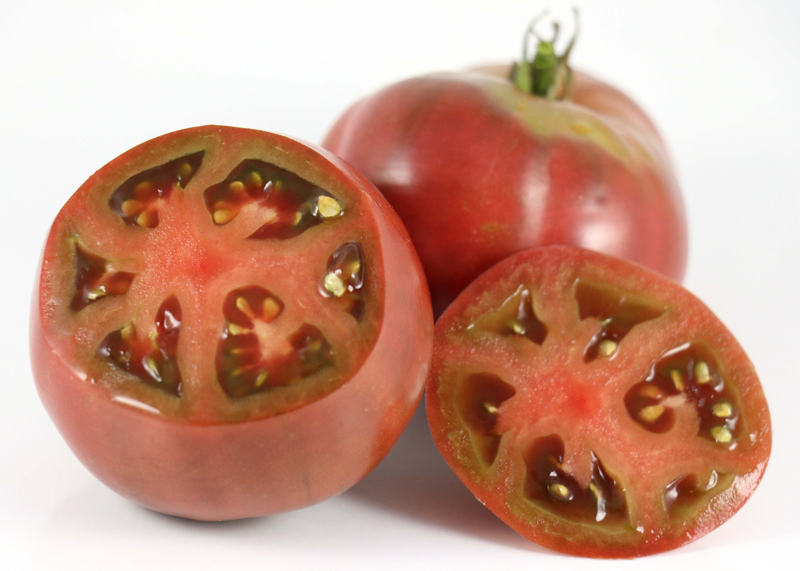 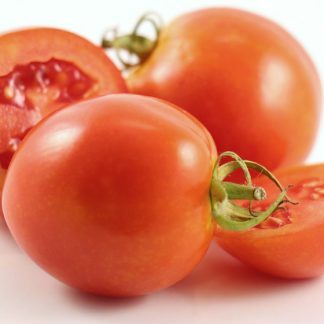 It is not known where this variety originated, but came to the US from a Russian gardener from St. Petersburg. 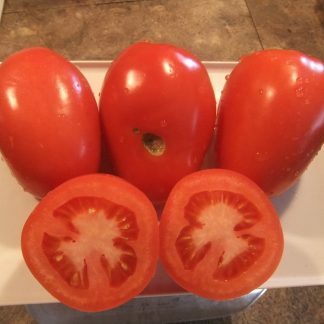 The fruits are large, and were productive when grown by my friend in Kansas. 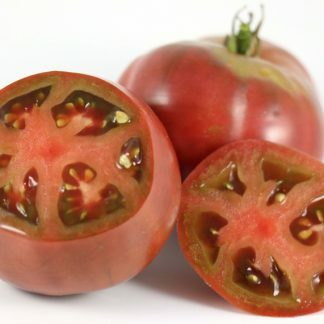 Blue Sky did not do as well in the heat and humidity in my garden, but the flavor was so excellent (that dark, intense and somewhat sweet purple tomato flavor) that it was worth growing for even a few fruits.